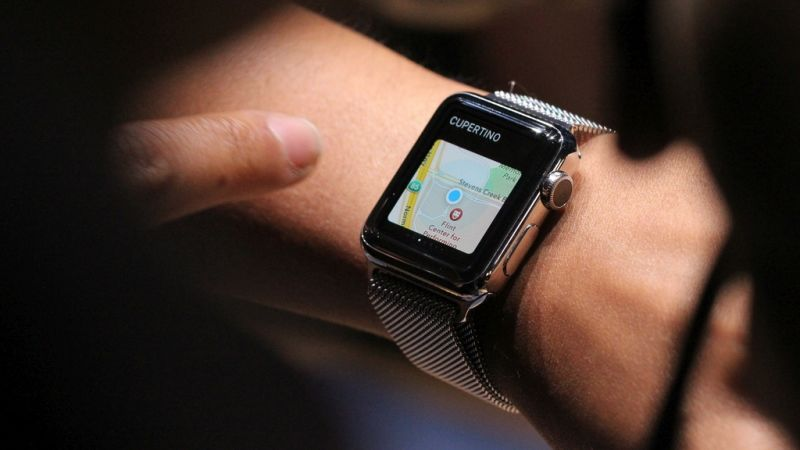 Apple may make a medically approved device, but it won’t be the Apple Watch. At least that’s a according to Tim Cook in an interview with The Telegraph. Ahead of its launch, there was much talk that Apple’s wearable would be loaded with health sensors and perhaps even ultimately be integrated into health services. So far that’s proven not to be the case, with activity and heart-rate tracking merely making it a kind of fitness or wellness tracker. That, of course, doesn’t require FDA accreditation, and this seems to be the first time Apple has explicitly said there are no intentions to pursue it. In fact, the kind of regulation that Cook refers to is typically only required for devices that are either used to treat or diagnose disease. What Apple may have in store remains to be seen—but it will likely require more than the sensors aboard the Apple Watch.